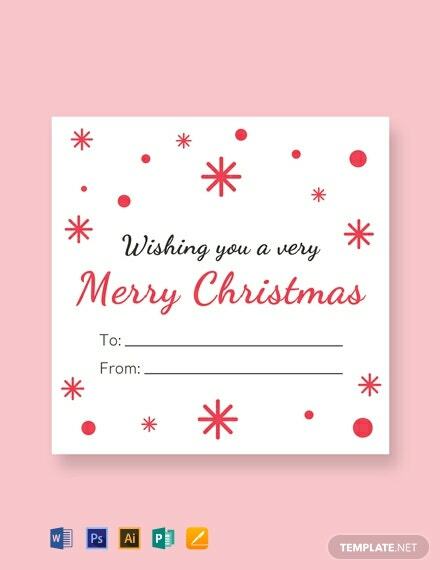 A gift label that is perfect when you are sending gifts this Christmas. Download this template for free and get to personalize this high-quality label to better suit your preferences. It is easy +More to edit and customize.